It’s a pleasure to present this entertaining debut novel written by Maya Nessouli Abboushi. Middle South is now on a virtual book tour hosted by iRead Book Tours. From April 17th through May 5th, you will find the author at a variety of sites across the internet. Please check out the list before and stop in on a few. There are interviews and guest articles, such as the one we are sharing with you today. The book is sure to be a hit. Enjoy. 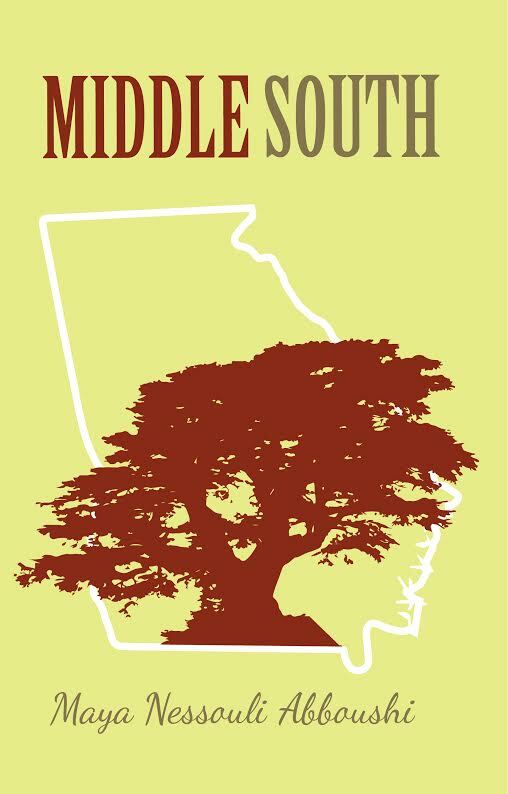 Middle South takes place in Atlanta and Beirut for several reasons. Layla is very much like me. She’s a Lebanese American raised in the South. Granted, Atlanta is very cosmopolitan, but you don’t have to travel far to feel like you are in the Deep South. I grew up in Atlanta, and it came naturally to me to describe it and the areas around it. When I’m reading, I like to feel like the author is connected to the setting. Atlanta is a cherished place for me, and I hope it comes through in Middle South. Similarly, I’m very strongly connected to Beirut. My parents were born and raised there, and I lived there when I was a small child. We went back almost every summer well into my adulthood. It is a misunderstood place, often associated with war and religious extremism. I wanted to describe to readers the Beirut I know. It is a vibrant city with great sights, food, and culture. Lebanon is a country of contradictions, and I think it’s important for me to show all its sides. The media has portrayed it in a one-dimensional way, and my responsibility as a Lebanese American is expose its beauty and richness. When I read a book, half the enjoyment comes from the setting. I love learning about different places in the world or different eras. It makes me feel like I’m still learning new things all the time. I hope readers will learn a little about Lebanon when they read Middle South. Thank you so much Ms. Abboushi! On a hilarious journey that takes Layla from the Southeast to the Middle East and back, she finds out a little more about herself and what she is looking for in life and in love. Layla has recently moved out of her parents’ home in the Atlanta suburbs and into an apartment in the city to assert her independence. Between her job as a feature writer for a small newspaper and her social life, Layla has little time to think about marriage and children, much to the dismay of her Lebanese parents. 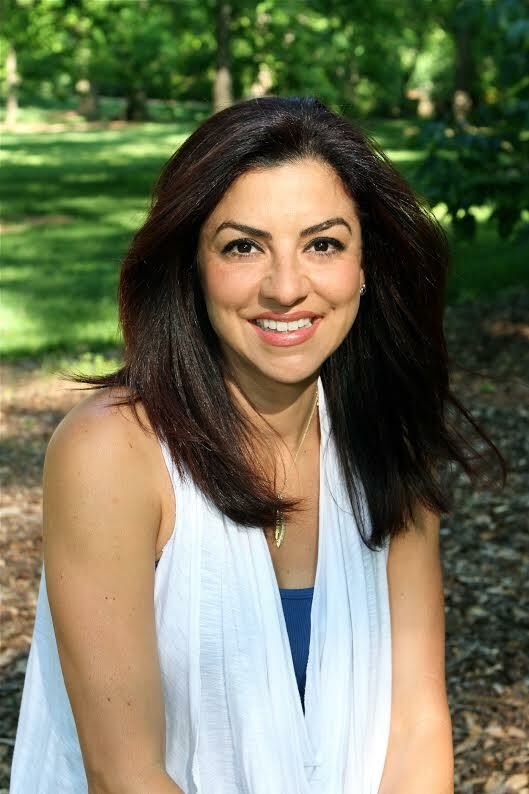 Maya Nessouli Abboushi is a Lebanese American born and raised in the United States. She lives in Atlanta with her husband and three children. This is her first novel.